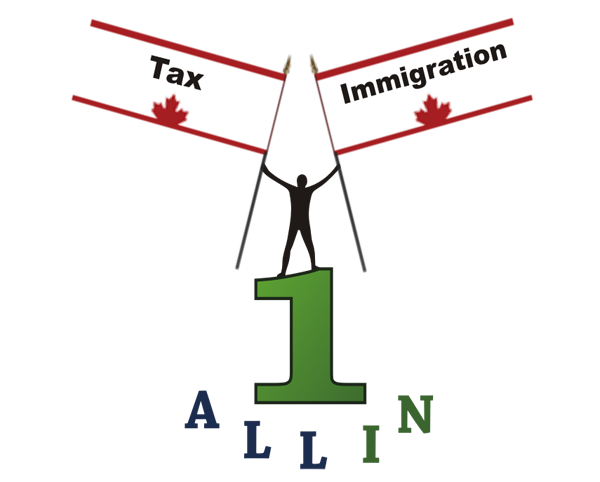 Our firm provides services in all areas of immigration including family class , econcomic class and temporary resident class. We are committed to providing quality services to our clients on a timely basis with integrity. Copyright 2019 © All In One. All Rights Reserved.